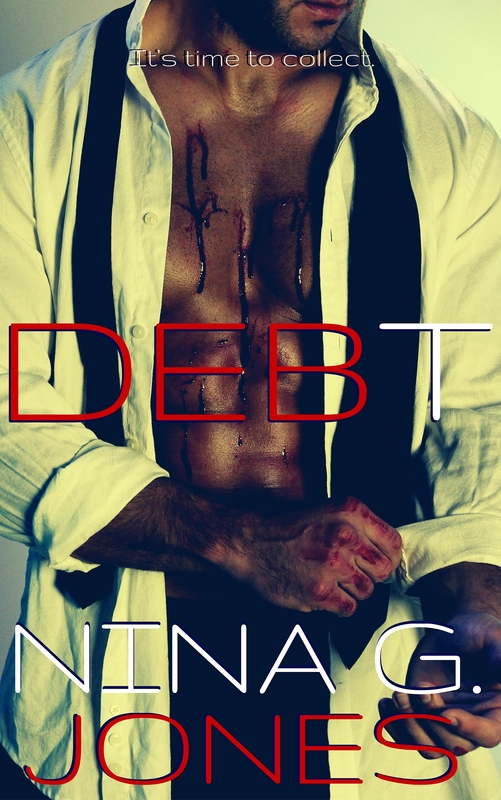 Nina’s note: Debt is not for the faint of heart. It might not be the darkest book you have ever read (though for some it may be), but the point is not the be the darkest. The point is to ask yourself: what makes someone redeemable? What are the consequences of vengeance? Putting aside the analytic stuff, DEBT is smokin’ hot. Like off the charts steamin’ hot! We is the second book coming out?I can’t wait! !